Whisper is an app that wants you to express yourself online. But if you’re not using the app anymore, you might be considering to close it. 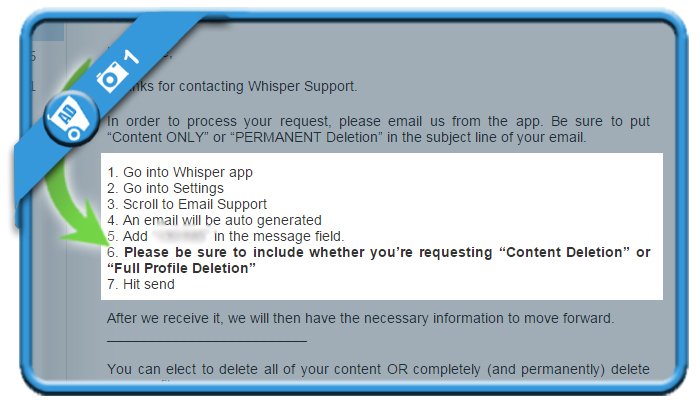 In that case: I have to admit that Whisper was one of the hardest accounts to remove. 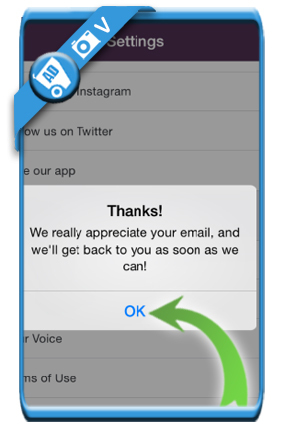 They don’t have a remove button and you need to send the customer service a message first before you can delete it. 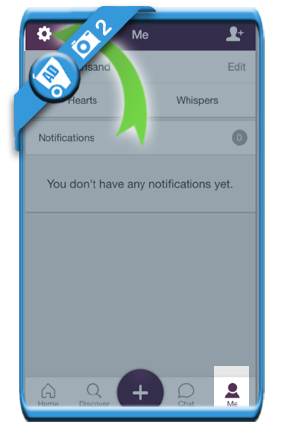 Just a message is not enough, you need to send the removal request message in the app. are the steps they describe in their mail to me I’ve added in the screenshot below. I’ll go through these steps with you, using the Whisper iPhone app. 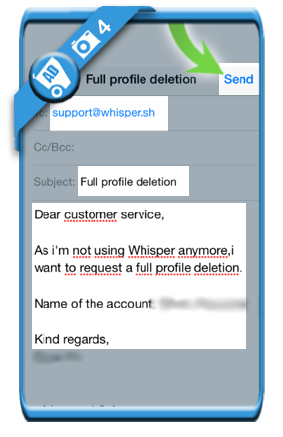 Because I’m [enter reason why you want to leave Whisper], I want to request a full profile deletion. 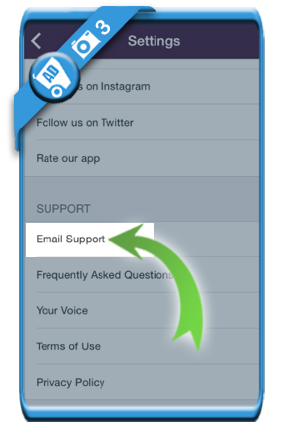 Keep in mind that all deletion requests require a few days for the deletion to be processed on your device. When you’ve received the confirmation message that your account has been closed, you’re free to remove the app from your device.